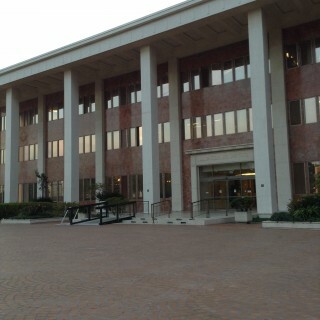 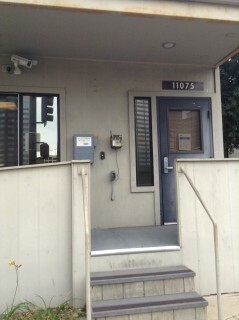 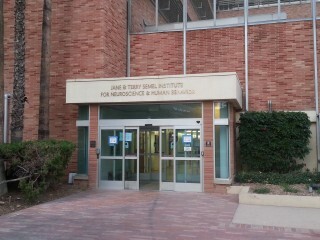 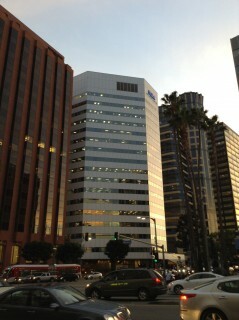 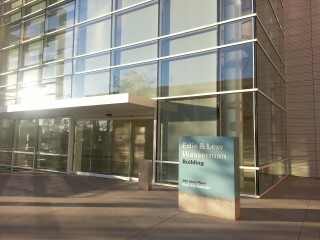 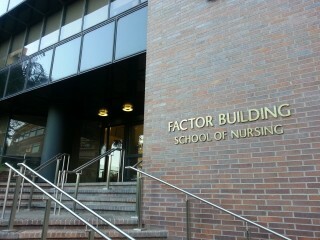 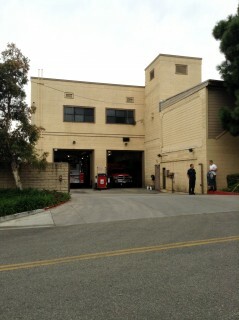 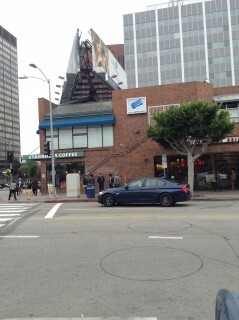 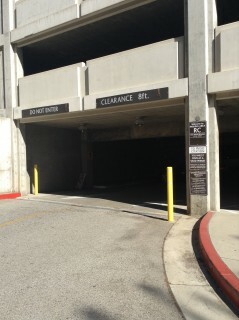 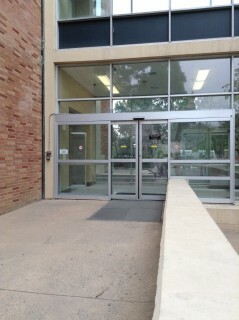 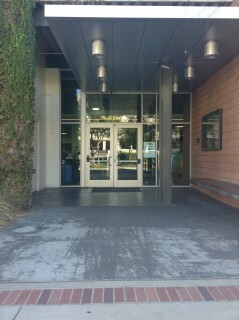 A research institute affiliated with UCLA. 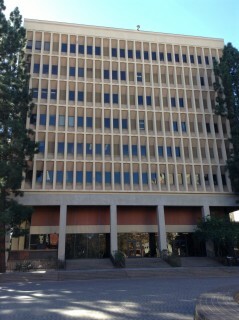 Building is still under construction. 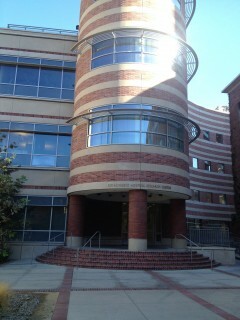 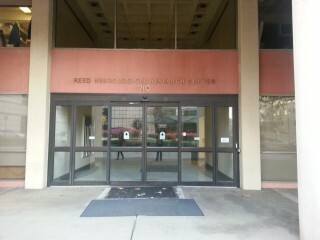 Research center affiliated with UCLA. 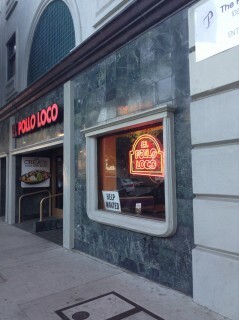 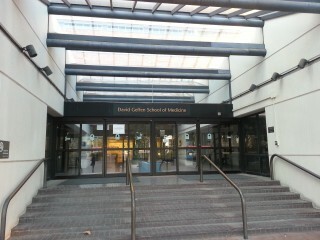 Contains student services for medical students. 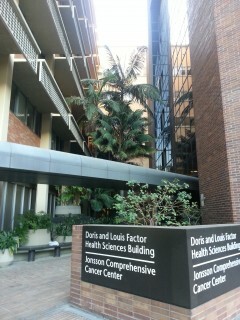 Houses multiple specialized health units. 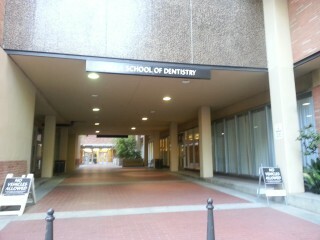 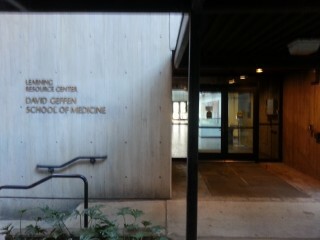 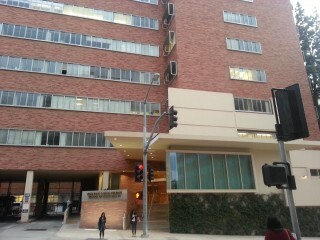 The ever expanding UCLA medical school.